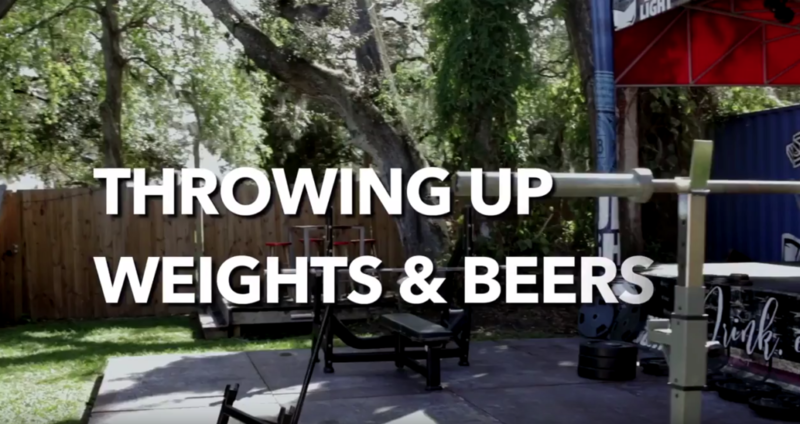 On Saturday, October 14th, 2017 we hosted our 1st 2017 Annual Throwing Up Weights and Beers event. We had a huge turn out and it looks alot harder then it seems. We had the top lakeland Athletes competing. We want to say THANK YOU to all of the competitors to made this turn out great. We have more in store for 2018.